Join the Wolsey Orchestra for their Spring Concert at The Apex. 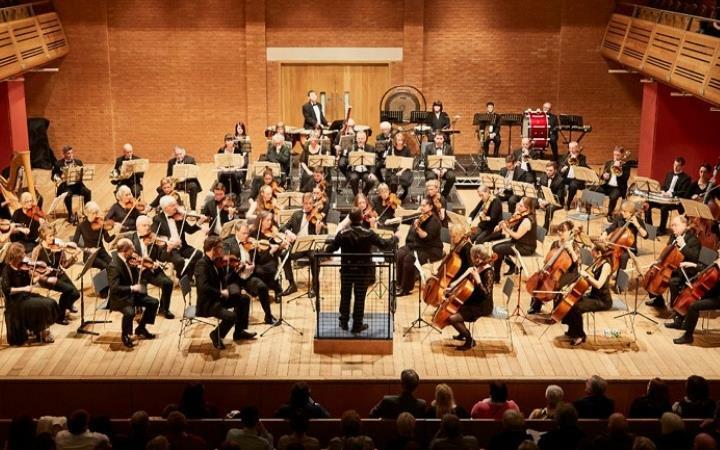 Vaughan Williams: Symphony No.2, "London"
For full details, visit the Wolsey Orchestra website. This event is promoted by the Wolsey Orchestra.